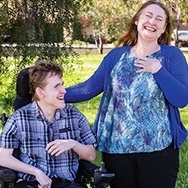 Challenge your school community, make a difference and help build futures for kids and adults living with cerebral palsy. Ask your local school if they would like to support your fundraising efforts. 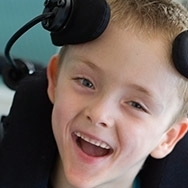 Fundraising at school is a fun and easy way to raise money for Cerebral Palsy Alliance and also raise awareness about people living with a disability. Dress-up days are a quick and easy way to raise funds. Each child brings in a gold coin in return for the chance to dress up! We can help you bank the money afterwards and send your school a certificate. You can also set up an online fundraising page to get the whole school community involved. Raised at Swansea Public School since 2012, through activities like Pyjama Days. 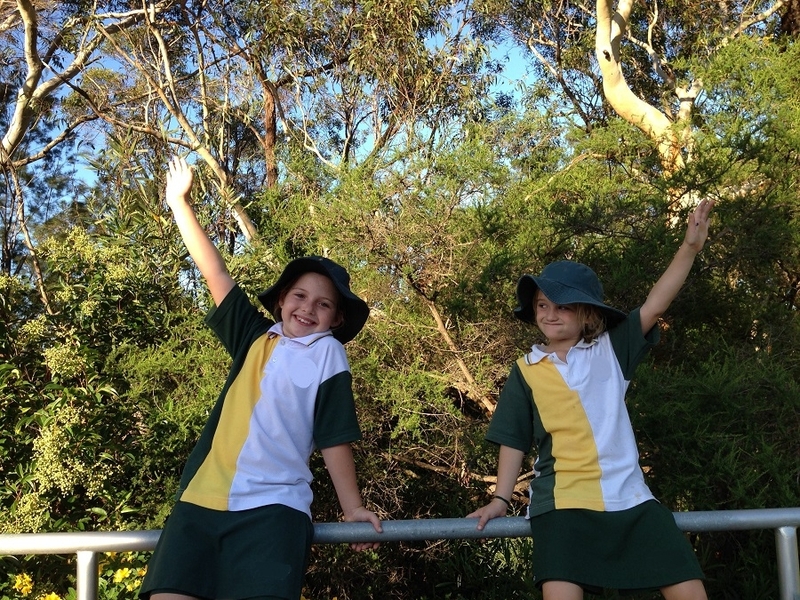 Raised by the Student Council at Pennant Hills High School through activities like cake stalls. Raised by Somers Primary School’s sports tournament to raise money for Cerebral Palsy Alliance. Donated by the students at Callaghan College.